What Does Galatians 5:25 Mean? We are all born dead in our sin. 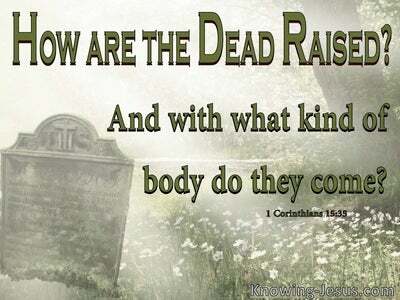 We all came into this world physically alive but spiritually dead - dead in trespasses and dead in sins. Before we were saved we were motivated by the flesh with its worldly lusts and ungodly affections.. and even our good deeds were seen by God as filthy rags. From the moment we were born into this world.. it was our sinful, fleshly desires that empowered us and our old sin nature, which kept us enslaved to sin and estranged from God. Our sin nature (our 'old man' as the Bible calls it) was not only imputed to us from fallen Adam but also inherited from our sinful parents. We are not sinners because we sin.. we sin because we are sinners who were born dead in our sins. We were born out of fellowship with God, in fellowship with sin and enslaved by Satan. 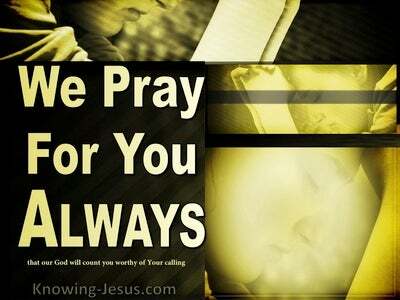 We came into this world disunited from God but united together with sin.. as children of the evil one. 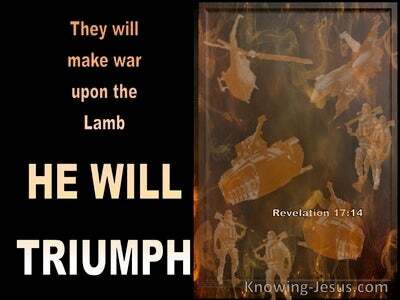 We were born into this world as a slave to sin and until we were saved by grace through faith in Christ.. our life was governed by our fallen nature - a sin nature, which was at enmity with God and without hope in the world. But the moment that we were born again we were given life.. spiritual life - life from above. We were made alive by the Spirit of God and given a new life in Christ.. and we have that life because we were born into a new creation by the Spirit. 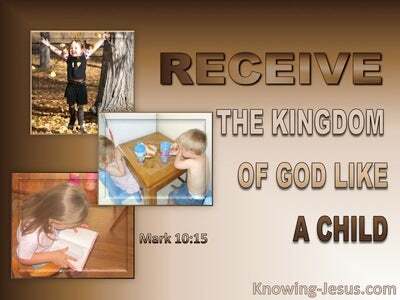 We were transferred from being in Adam to being in Christ. We were taken out of the old fallen creation in Adam and placed into the new perfect creation in Christ. At the point of our salvation we were made alive by the Spirit of God. And because we have that new, born-again life we are to live and walk by the Spirit. 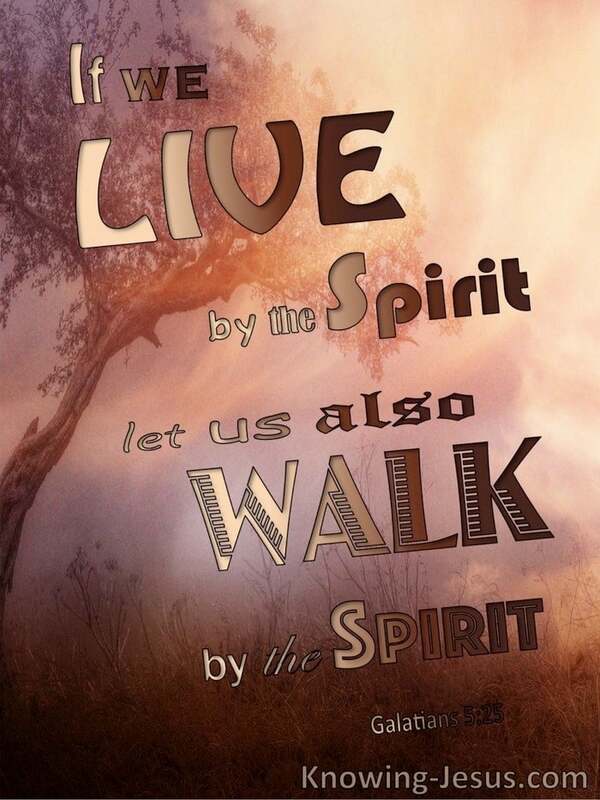 Since we have life by means of the Spirit we are to continue to live our lives by means of the Spirit.. for if we have been MADE ALIVE by the Sprit, let us also WALK by the Spirit. If by grace through faith in Christ we have been made alive (or born-again as the Bible calls it) by the Spirit of God, we also need to live the rest of our lives in the same way - by means of the enabling power of the Holy Spirit. 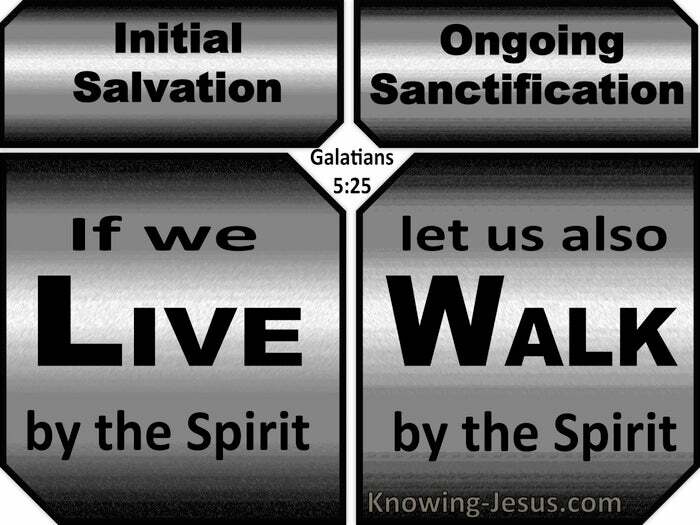 If we live by the Spirit - (salvation - born again) let us also walk by the Spirit - (sanctification - live our life). If we live by the Spirit - (at rebirth) let us also walk by the Spirit - (for the rest of our lives). But the question is often asked: if we have been born again and made alive by the Spirit of God, how do we walk by the Sprit for the rest of our lives? Well, we do it by FAITH.. We were saved by faith and for the rest of our life we are to live by faith, to pray by faith.. to walk by faith - to walk by means of the Spirit. To walk by the Spirit is to walk in faith - to trust God in all things.. to heed His Word despite external circumstances. To walk by the Spirit is to trust God to keep His word and to depend on God in every aspect of life and not to rely on ourselves. But as we live our Christian life, we have a choice. We either chose 1) to allow the old sin nature to dictate what we do in our Christian walk - OR 2) we will allow the Spirit of God to lead and guide.. to command and to control. 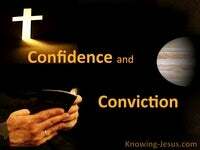 To walk in the Spirit is to allow the Word of Christ to dwell in us richly in all wisdom and teaching. To walk in the Spirit is to walk by faith and to immerse ourselves in the Word of God - it is to encourage one another in psalms and hymns and spiritual songs, as we sing with grace and thanksgiving in our hearts to the Lord. 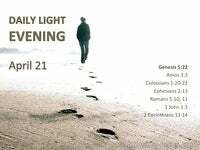 We were formerly darkness, but now we are light in the Lord - and so we are to walk as children of Light. We are to walk in the Spirit.. to walk by faith and not by sight, so that we are enabled to discern what is pleasing to the Lord. We were formally dead in our sins, at enmity with God and without hope in the world - but since we are now alive by the Spirit, let us also walk by the Spirit - to His praise and glory. Heavenly Father, thank You that I have been born again and made alive in the Spirit and became one with Christ Jesus at the point of my salvation. I pray that I may live the rest of my life walking in spirit and truth to Your praise and glory - this I ask on Jesus name, AMEN.